Includes online access to the above-listed items within that practice area that are released during the term of the subscription. In addition, a subscription can be renewed after the initial lease period for a significant savings. 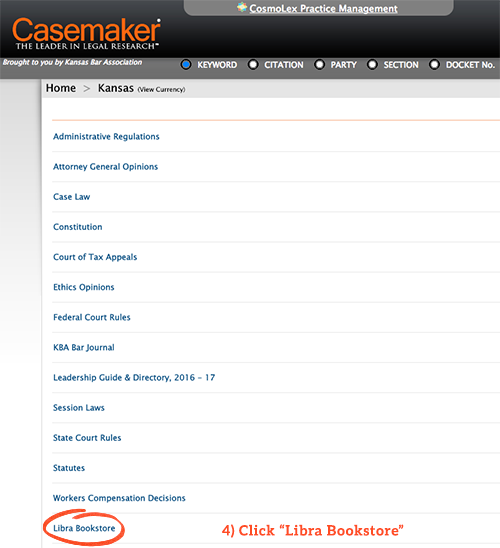 Subscribe to any KBA handbook on Casemaker Libra and get a free subscription to the Annual Survey of Law chapter of your choice. 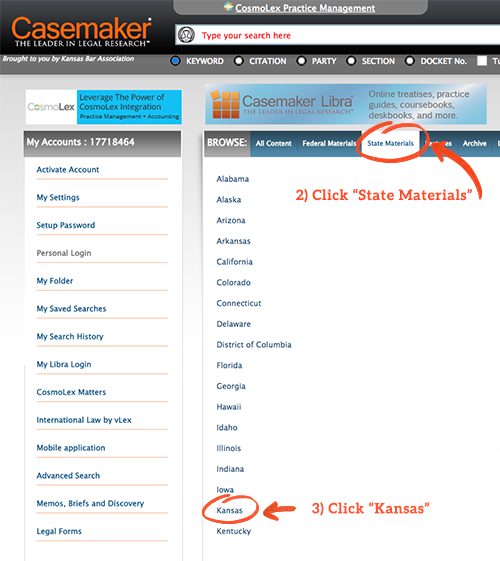 Within Casemaker site, click "State Materials" and then "Kansas"
Email Casemaker Customer Support or call 1-844-838-0790.